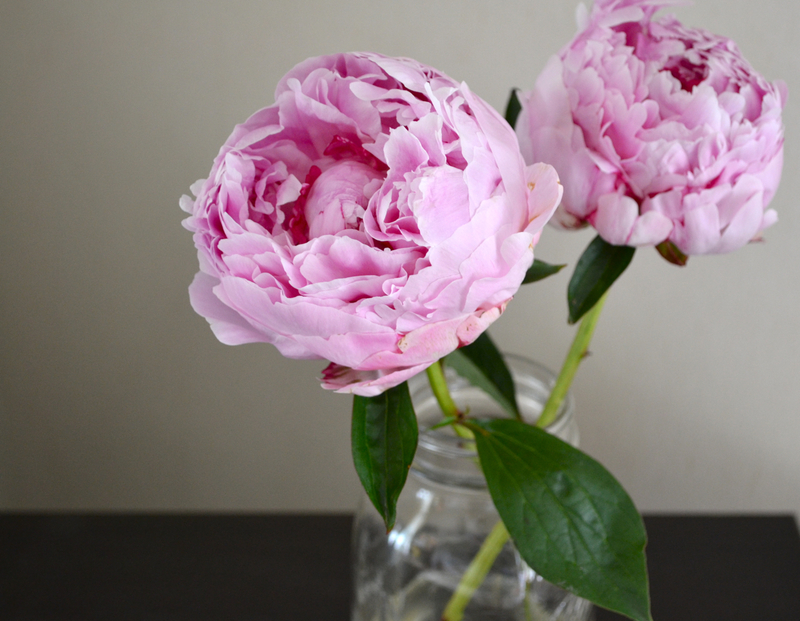 How beautiful..the poem and peonies! I love how this poem describes fleeting beauty. Yes, that's what I love about it. 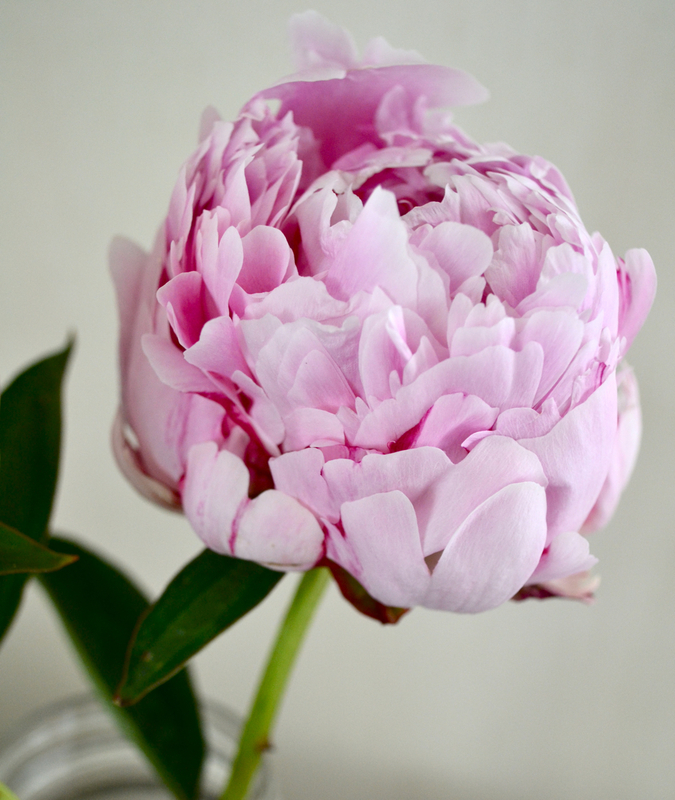 I think that's also what I love most about flowers: how present you must be in order to appreciate them. 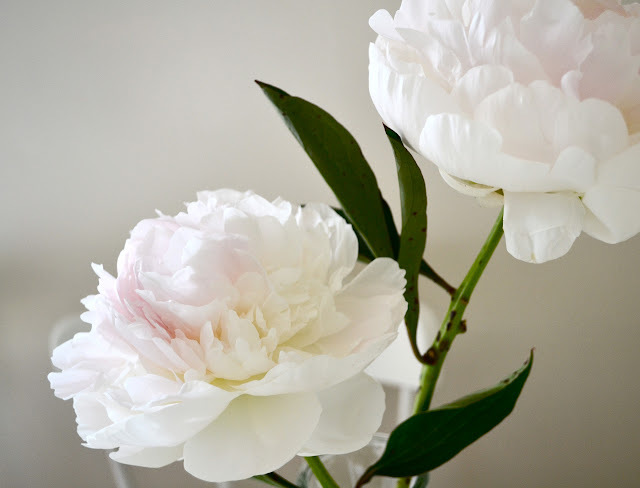 I am catching up on bloglovin today, so this will come "late", but I wanted to say that I really like these peony pictures. I don't have any in my gardens and I'm thinking that I need to change that!